30th Anniversary Stash: it's finally here! 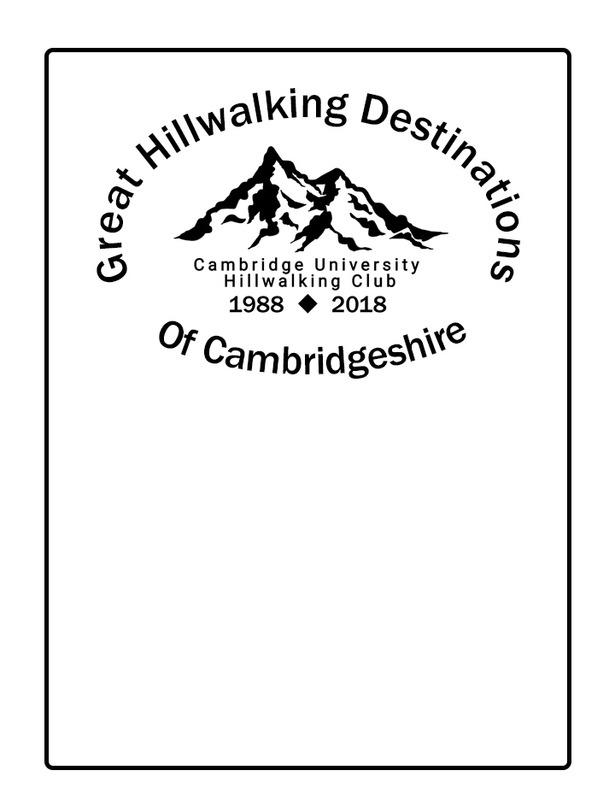 We have three stash options on offer: a trendy buff, a cotton t-shirt with the brand new 30th Anniversary design - which pays homage to the mountains of Cambridgeshire - or a technical t-shirt with the new CUHWC logo on the back. The buffs are available at £11 each, the cotton t-shirts at £12 each and the technical t-shirts at £22. Stash will be distributed at the 30th Anniversary weekend, or there is the possibility of dropping stash off in Cambridge or posting it out to anyone who isn't going to Langdale but wants some. Orders MUST be placed and paid for before the end of 18th January otherwise we can't guarantee they'll be ready. Any questions? Contact cuhwc30(at)gmail(dot)com.